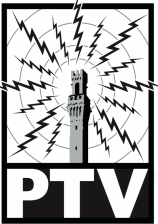 Provincetown Community Television is seeking a year-round, part-time administrative assistant for our Community Media Station. Please email a letter of intent, resume, and professional references to info@provincetowntv.org. No phone calls please.